These are the 98 remixes that had more hits on The Real Music Divas during the year 2015. Some are now forgotten and this is the way of bringing some of them back to life. Megamixes were not included here. 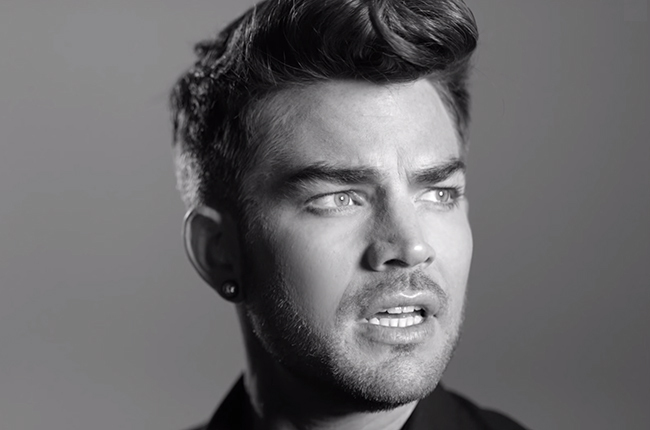 Adam Lambert fans will love to be aware of this. I remember that some weeks before posting the most visited remix ( The London Jack Remix Of Adam Lambert`s “Ghost Town”) I said that I did not care about Adam. I also remember being attacked by a group of teenage fans of the boy. Maybe this was their revenge because this mix grabbed the attention of our readers. Being the unique Remix of Adam and being this a site about Divas, it is kind of ironic. Among the several Madonna Remixes featured here, your favourite was the 12-minute mix of “Ghosttown” by M@D.
Miss Janet Jackson ranks at number 3 with C-Dubs Radio Mix of “No Sleep”. We have the pleasure of having MirrorBall Remixer as our collaborator. His first mix to be ranked peaks at number 5 and it is a mashup between Divas Madonna and Kylie Minogue. Thanks also to Jerry Perry, Jandry for being our collaborators. Their mixes are also ranked here. A big thank you to VisionMixer. We had the honour of having the premiere and exclusivity of some of his mixes! His first mix to be ranked is DONNA SUMMER – MACARTHUR PARK (RIVERS THROUGH THE SKY VISION MIX), which peaks at number 28. Congratulations to everyone and a big thank you.